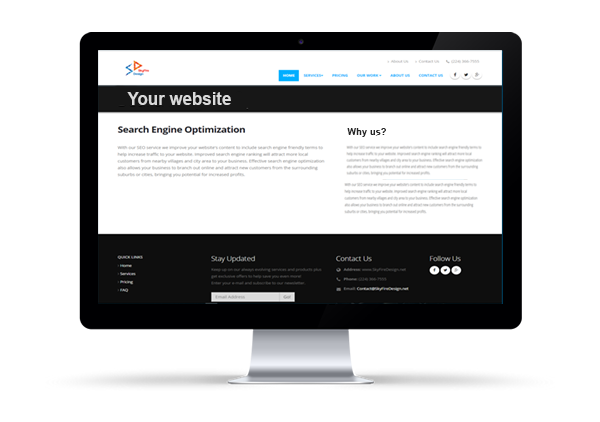 Standard websites include customization such at layout changes, color alteration and element replacement. The website will be built based on the selected template. Content such as images, text paragraphs and bullet points need to be provided. A basic 6 page website starts at $330.00.